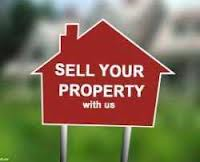 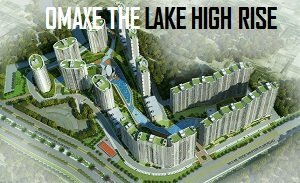 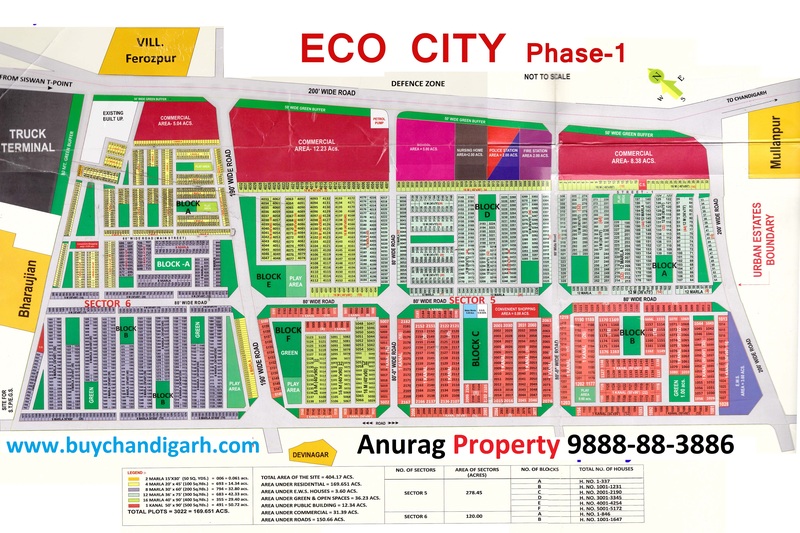 New Chandigarh Mullanpur is regarded to a new pre planned city being developed next to The city beautiful CHANDIGRH. 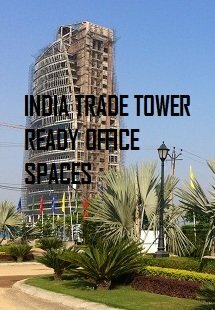 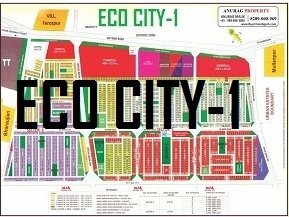 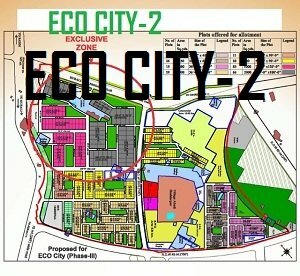 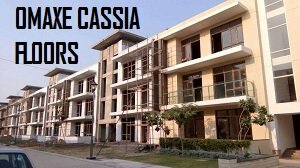 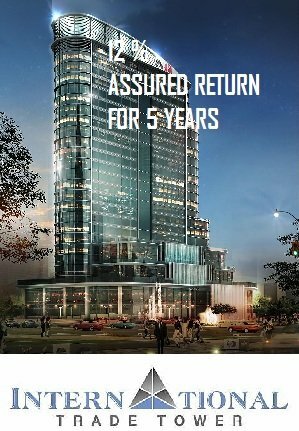 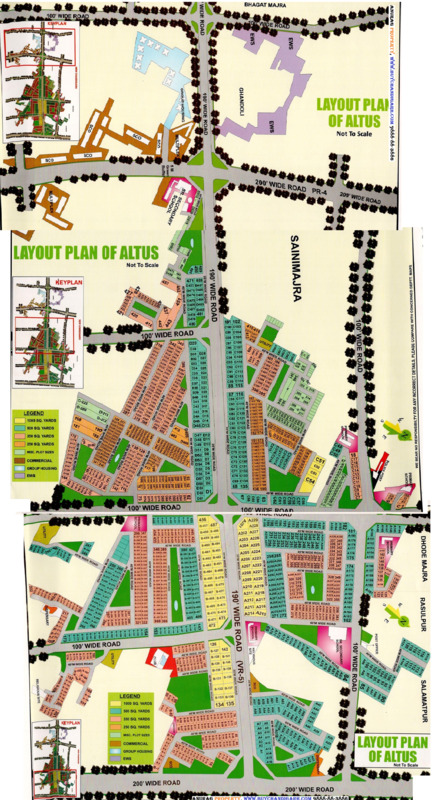 Mullanpur new Chandigarh is India’s first pre planned city. 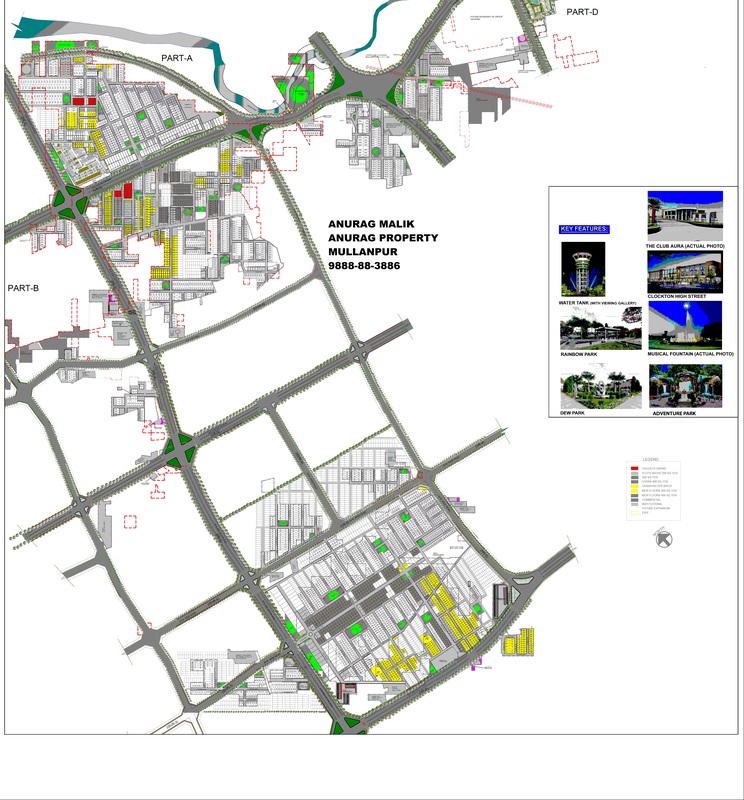 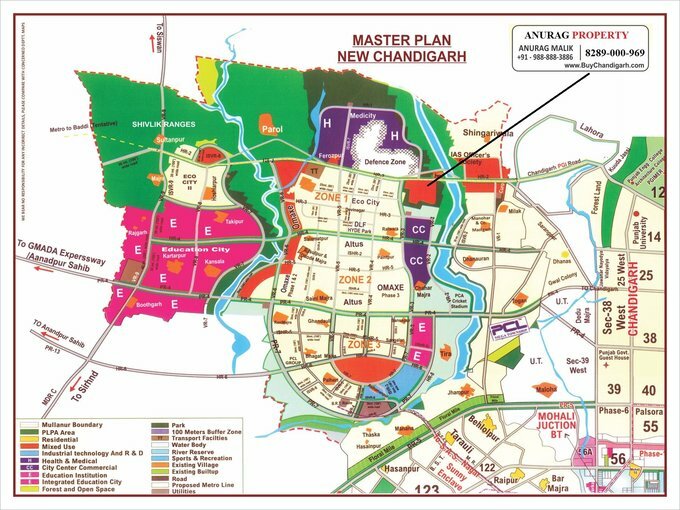 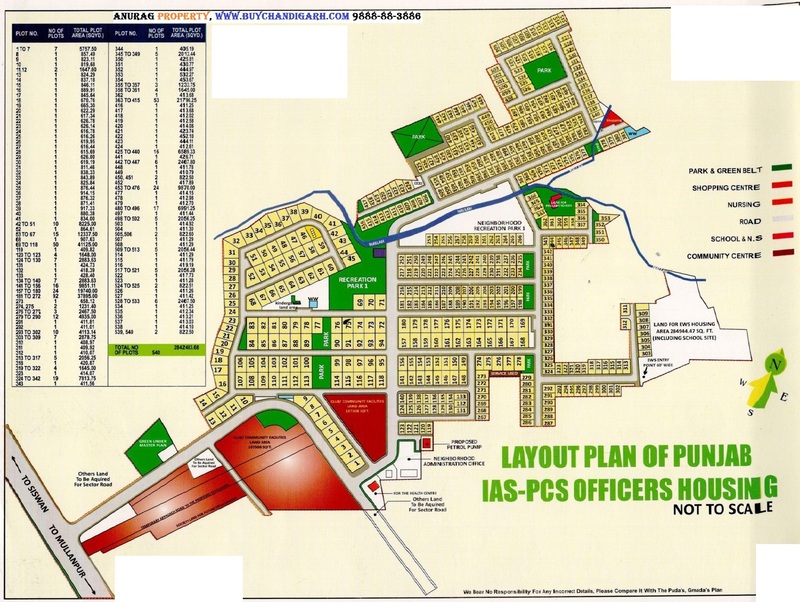 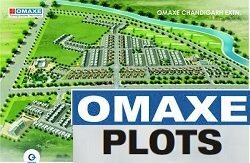 On 22nd June 2007, The Greater Mohali Area Development authority (GMADA) appointed JURONG Consultants Pte Ltd to complete a comprehensive Integrated master plan for its six local planning Areas : Banur, Dera Bassi, Kharar, Mullanpur New Chandigarh, S.A.S nagar and Zirakpur with the combined involvement of Punjab Urban Development Authority (PUDA), center for computational Engineering (CEC), Punjab Engineering College (PEC) and GMADA. 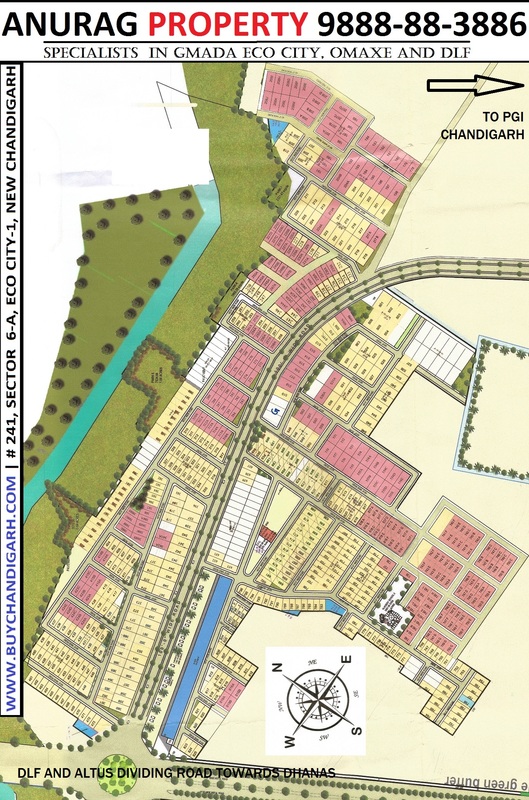 Mullanpur is the only one of the 7 cities where the planning intention is low-density country living, resort center and the northern gateway to GMADA. 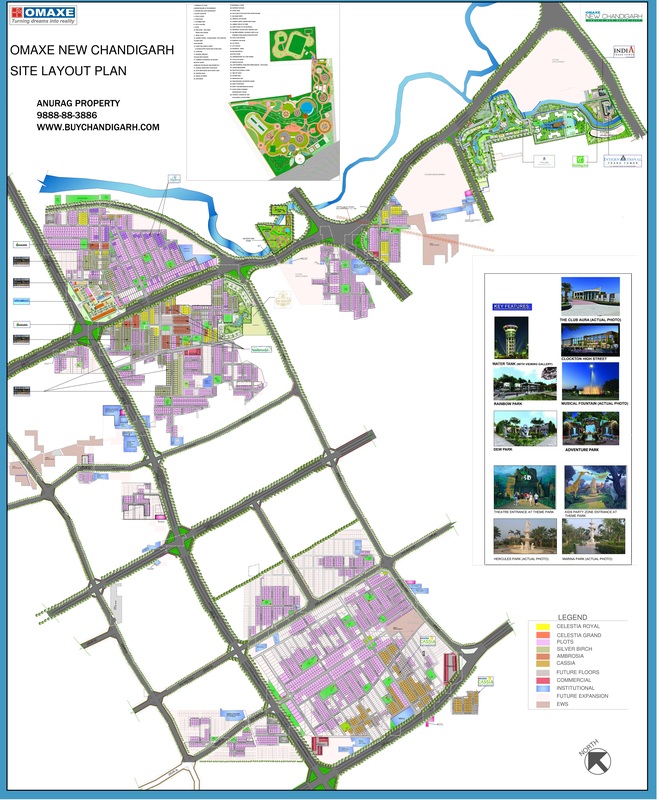 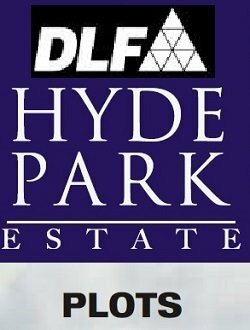 Mullanpur’s locational proximity to the proposed film city and education city developments of Chandigarh offers the potential to develop its adjacent areas (in proximity to the north of Chandigarh) into a resort center and a regional playground. 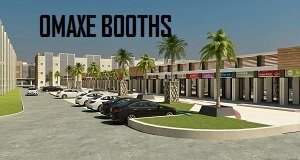 This will complement the services and activities related to the film and education industries as well as add to the region’s leisure and tourism products. 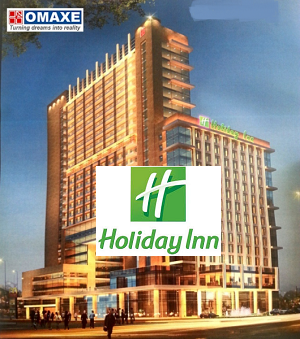 Tourism is vital to the economy and future growth of the Greater Mohali Area.